We were invited to take part in Fullers Brewery Open day last Saturday, Sept 2. 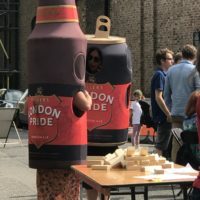 It is an annual event and takes places on site in Chiswick, where Fullers beers are brewed. It is an amazing place! With actual brewery, shop, pubs, offices, cobbled streets etc it is like a little town. 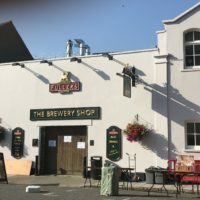 A must visit, if you love Fuller’s beer and you haven’t been. We loved it!